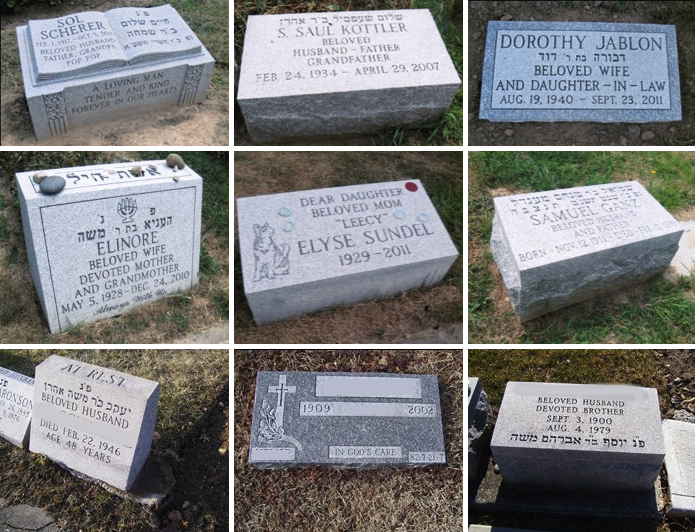 The Lewis Monument Company is here to guide you through the process of selecting a Flush Marker or Footstone that will commemorate your loved one. The below represents a small sampling of the many designs available. The Lewis Monument Company is also able to duplicate an existing Flush Marker or Footstone should your plot require it.